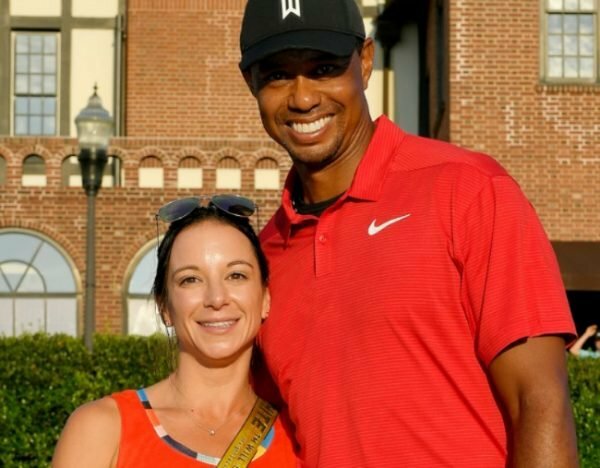 What we know about Tiger Woods' girlfriend, Erica Hermann. After Tiger Woods' stunning comeback, all eyes are on his girlfriend, Erica Herman. On Sunday, Tiger Woods completed one of the biggest comebacks in sporting history. After not winning a title in 11 years, the 43-year-old clinched the US Masters at Augusta, claiming a fifth Green jacket and the 15th major title of his checkered career. After the victory, the beaming golfer made his way over to the crowd where he threw his arms around his son, his mother, and members of his team. But all eyes were on Woods as he embraced one person in particular: his girlfriend, Erica Herman. 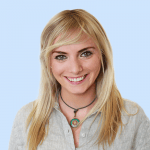 A woman who has been credited with ‘taming the Tiger’. So… who is Tiger Woods’ new girlfriend? 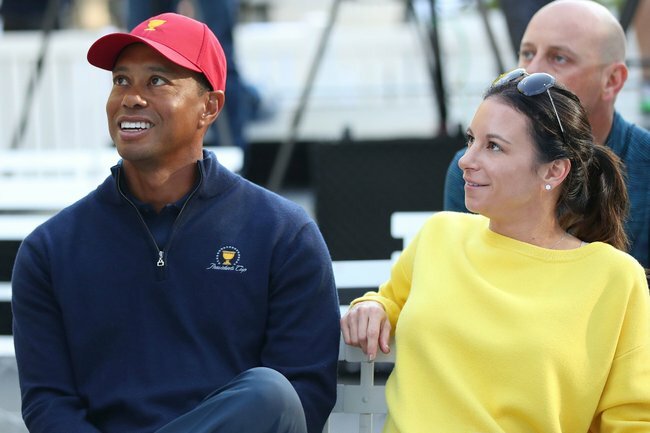 From scandal to settled: How Tiger Woods met his new girlfriend. The father of two is one of the most successful golfers – if not athletes – of all time. But since November 2009, Woods’ story had moved away from the sport he had mastered, and towards his private life. Once rumours of his extramarital affairs began surfacing, the Tiger Woods people thought they knew began to publicly unravel. A serious car accident which was the result of “careless driving” left Woods with serious injuries, forcing him to pull out of major golf tournaments. By December 2009, more than a dozen women had come forward providing details of their affairs. The National Enquirer reported that Woods slept with as many as 120 women during his five year marriage to Elin Nordegren, who filed for divorce in 2010. It was during his marriage to Swedish former model Nordegren that Woods is said to have first met Herman who worked at his restaurant, The Woods Jupiter, in Florida. Tiger Woods and Erica Herman after the Tour Championship. Image via Getty. Radar Online reports that Herman was known as a "gold-digger" and a "big partyer" who has "been chasing Tiger around like a puppy for close to ten years. I&apos;m not sure if his wife knew, but I&apos;m not sure how she couldn&apos;t know." The source added: "I can&apos;t believe Tiger is out in public with her now." These rumours have made headlines all over the world, despite the fact the &apos;source&apos; is anonymous and there is no evidence whatsoever that such statements are true. What we do know is that the two crossed paths many times before they began dating, and Herman was the general manager of The Woods until February of this year. Herman also accompanied him to court where Woods pleaded guilty to reckless driving under the influence of alcohol or drugs in 2017. Their relationship was made public in September last year, when he kissed Herman after his win at the Tour Championship. A prying microphone also caught the then-42-year-old Tiger Woods whispering into her ear: "hmmm... I love you." Official confirmation came in October of 2018, when Herman wore a &apos;player spouse&apos; badge at the President&apos;s Cup. The announcement was plagued by whispers that Woods had cheated on his last girlfriend, Texan stylist Kristin Smith, with Herman. Just two months later, Herman joined Woods, his ex-wife Nordegren, and their two children aged 11 and nine to the Bahamas on a family holiday. Herman is now being credited with &apos;taming the Tiger&apos;, with many drawing a clear link between his relationship and his remarkable career comeback. It&apos;s his first high profile romance since his three year relationship with Linsey Vonn, an Olympic skiier, which ended in 2015 amid widespread speculation of infidelity.